The Cup Cozy Deluxe Pillow covers are removable and washable which means that you can change the look of your Cup Cozy Deluxe Pillow anytime you want. 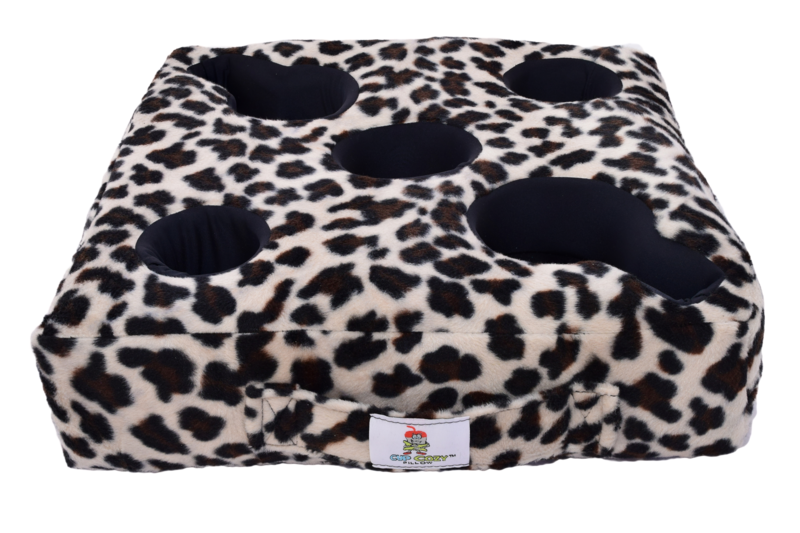 As new designs or colors of covers become available, you can save money by purchasing just the cover, without having to purchase a whole new Cup Cozy Pillow. Buying an extra cover also mean you don't have to be without the use of your Cup Cozy Deluxe Pillow when washing your cover.